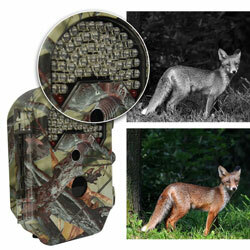 This is a trail cam manufacturer that is known for making reliable and high quality products. 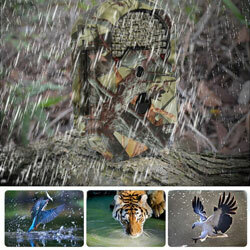 The CamKing E5 Game & Trail Camera certainly fits into that category very nicely. We have heard so many good things about it from those who have purchased and used it. 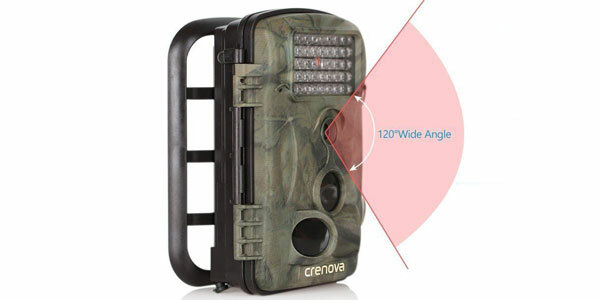 Read along with us as we take a closer look to see why everyone likes this model trail camera so much. 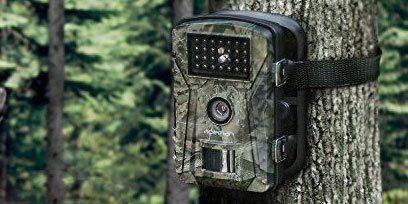 What’s not to like about a trail cam that has the photo and video resolution this one does? This CamKing product features up to 16-megapixel photos and brilliant 1080P HD video taking capability. It also has a very long motion detection range. It will sense out to 65’ even at night. The trigger speed on it is very fast also. Within .06 seconds of detecting motion, it will be taking a photo. Nighttime photo taking is done using 40 black infrared LED’s. The 2.0” display on this model is a little to the small side but it’s still very effective. It really helps you with programming and previewing the photos and videos it has taken. Battery life with this trail came is very adequate. You get up to 4 months standby time when using it with 8 lithium AA batteries. Of course, that is when it’s set in photo taking only mode. 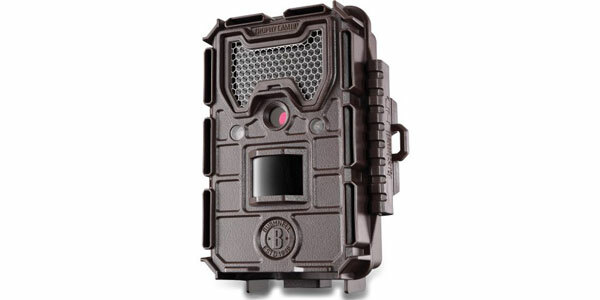 The CamKing E5 Game & Trail Camera is built using heavy duty and dent resistant plastic. It also nicely conforms to all IP54 waterproofing standards. It’s no secret that we love password protection on a trail cam. These happen to be a very high theft item which is hard to understand but it’s true. When you use the password set up on this trail cam it helps to deter theft. Without the correct password, you cannot use its programming features or its photo and video viewing capability. We also especially like its nighttime photo taking flash capability. It features some 40 black infrared lights for this purpose. The flash is barely noticeable even if you are looking at the camera when it takes a photo. 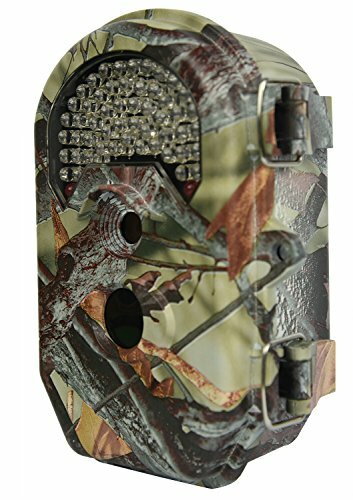 The warranty on this model trail came is not bad compared to most other trail cam brands. CamKing offers those that purchase it 2-years of warranty protection. There are a few things that annoyed us with this trail cam. One is that it needs strapping so it can be attached to a tree or pole and it also needs batteries and an SD card. None of these things are included in the package. If these are required items why not make it easier on buyers and just include them with the purchase. 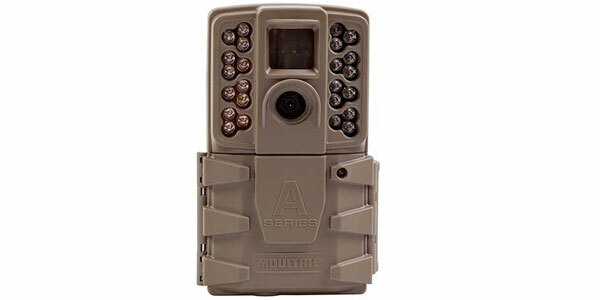 This is a really well-designed game camera except for one thing. It does not offer those that use its Wi-Fi support. 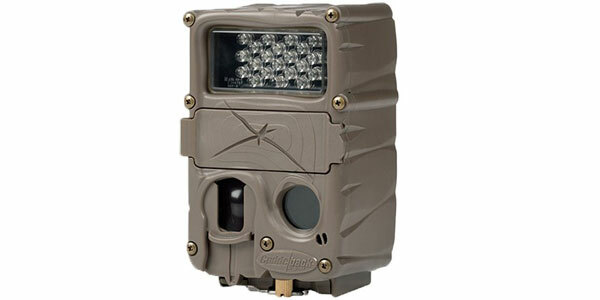 That means you have to physically go to this trail camera’s location each time you want to access information from it. We were all very impressed with how well built and designed this CamKing trail camera is. If it had Wi-Fi capability (sadly it doesn’t) it would be the perfect game camera model. What it does have though is features like excellent photo resolution and above average nighttime photo taking ability. Its wide-angle sensing range and built-in display screen are great to have also. 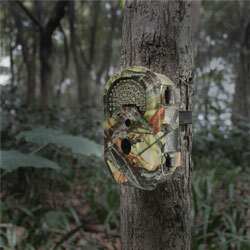 What really puts this trail camera over the top for us is its password protection that deters theft. This camera, from our top-rated game camera list, merits strong consideration from anyone who is actively shopping for a new trail camera.